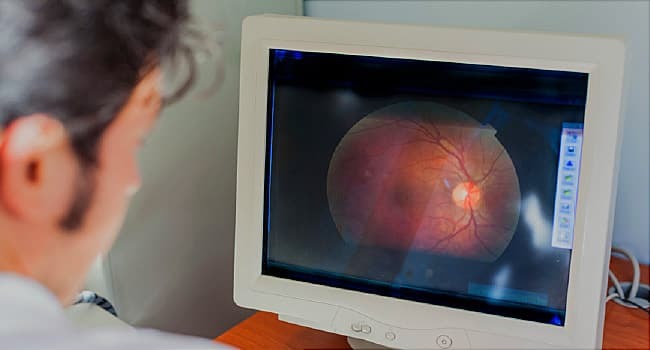 Is Uveitis a Symptom of Something Else? Uveitis is inflammation in your eye. If your eye doctor says you have it, you may wonder how you got it. Sometimes, it’s because of another disease. When you see your eye doctor, they’ll probably ask about your medical history and other symptoms you have. They’ll do this to try and find out if another condition is causing your eye issue. If so, they can refer you to a specialist to see if one of the conditions below may be causing your uveitis. These happen when your immune system attacks your organs and tissues. It can affect your eyes, too. Most cases of uveitis are caused by an immune system problem. Some common ones can lead to uveitis. You may not even notice you have them. In some cases, uveitis can come long after you get the infection. Cytomegalovirus (CMV), a common virus that often has no symptoms. It can cause uveitis in people with weak immune systems. It’s rare, but you can also get uveitis after fungal or parasite infections like histoplasmosis or toxoplasmosis. You may get uveitis because you’ve hurt your eye. A trauma or bruise there can cause it. Eye surgery can also lead to uveitis. Lymphoma, a blood cancer, is one rare but possible cause.